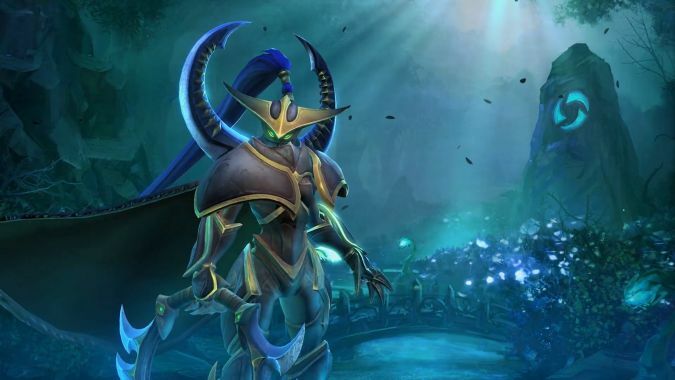 Heroes of the Storm released its latest balance patch today and Maiev is once again on the receiving end of the nerf bat. 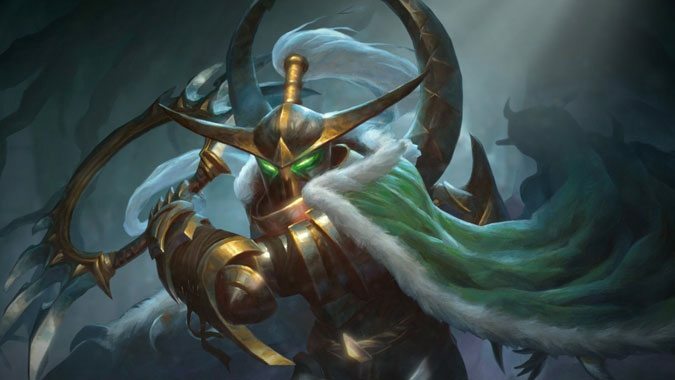 Maiev entered the Nexus this week to a dominant start, quickly vaulting to win rates unseen in Heroes of the Storm since Rehgar could dive into a 1-versus-5 scenario with a self-cast Ancestral Healing and come out on top. 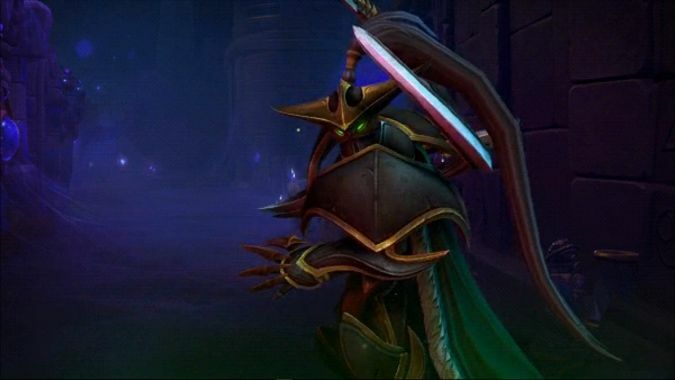 Today's Heroes of the Storm patch is going live this morning and introduces Maiev, Lunar Festival 2018, and a variety of changes to existing heroes. 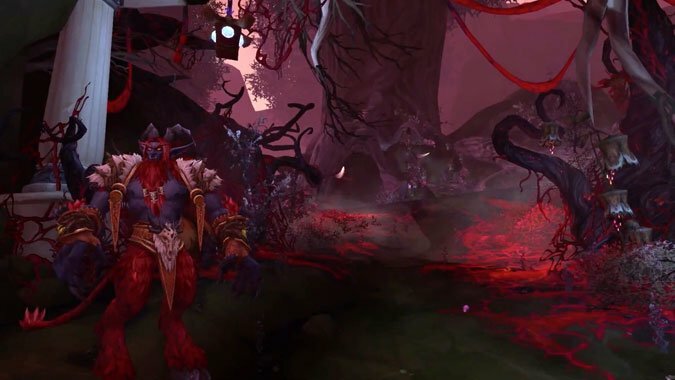 Blaze has been around the Nexus for a few weeks now, and as is tradition, teasers for the next hero have begun to trickle in from Blizzard. 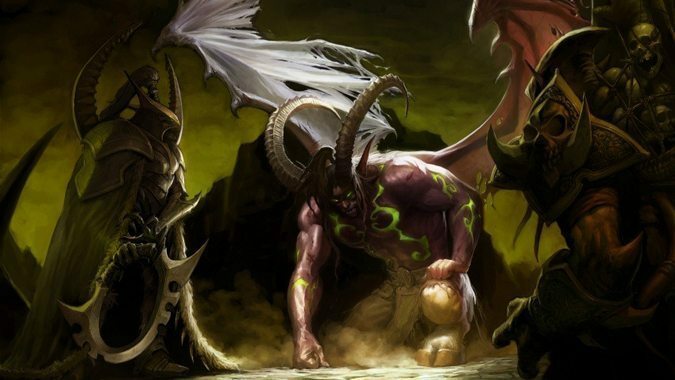 Breakfast Topic: Who do you want to see in Heroes of the Storm? 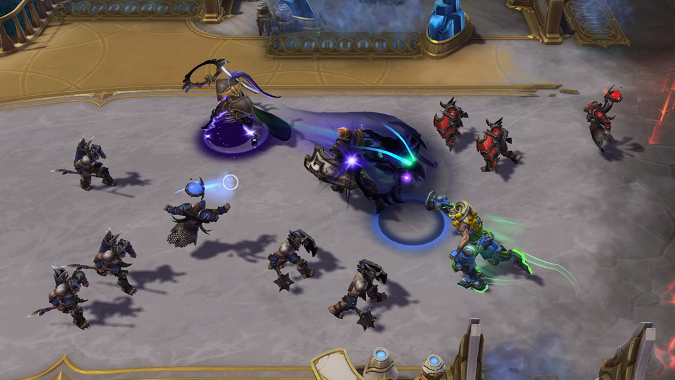 We already know something about the heroes that are coming soon to Heroes of the Storm: the medic Lt. 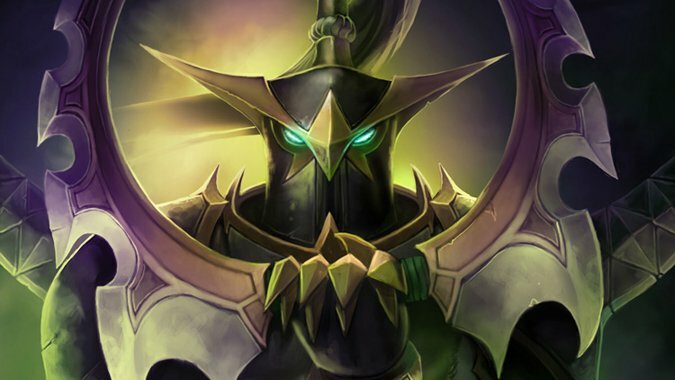 The huntress is nothing without the hunt. 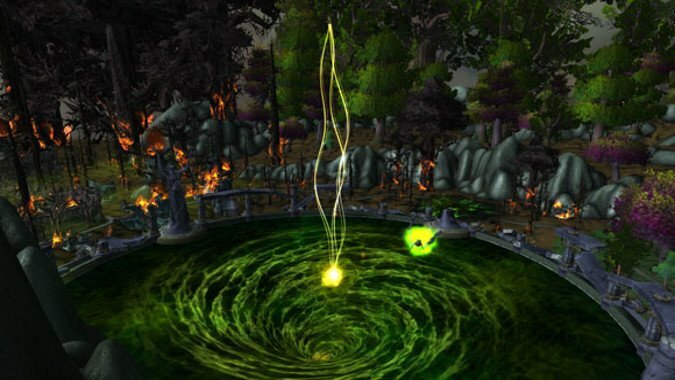 When looking at World of Warcraft and the Warcraft RTS series that preceded it, one thing is clear.